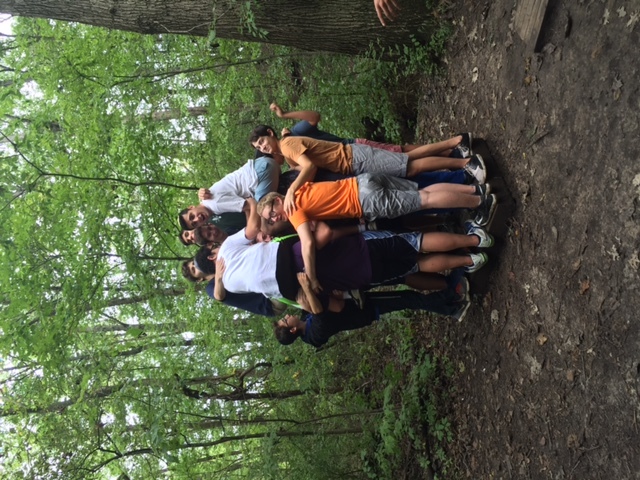 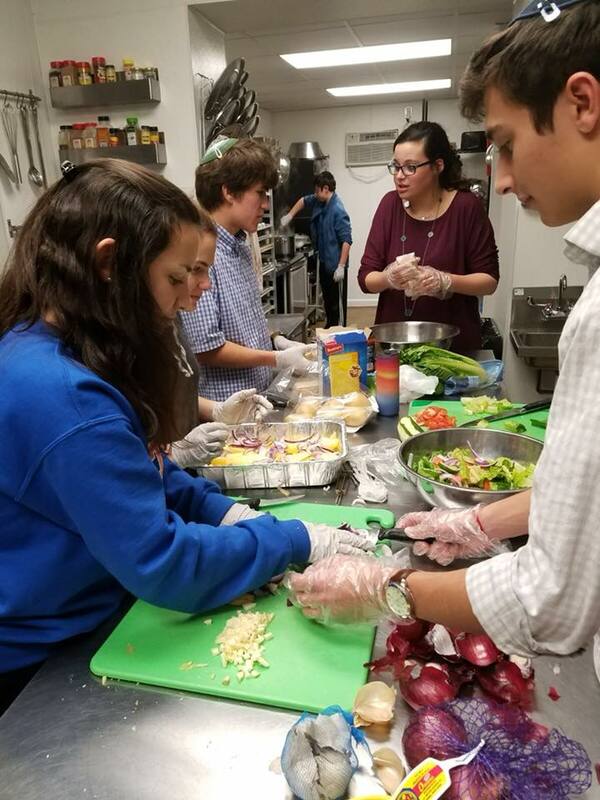 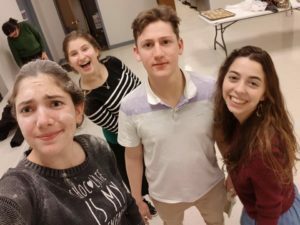 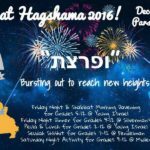 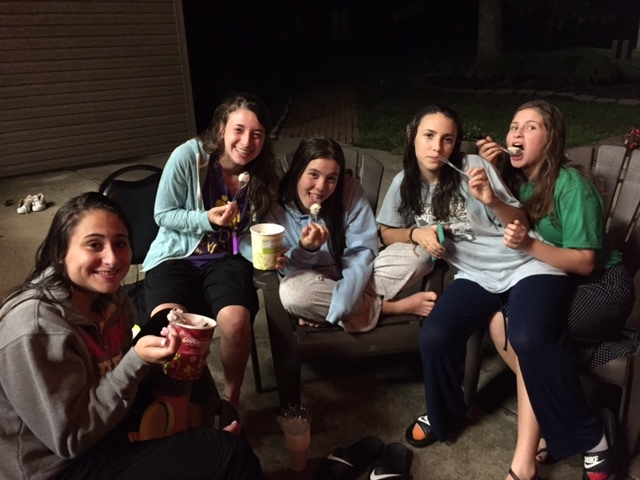 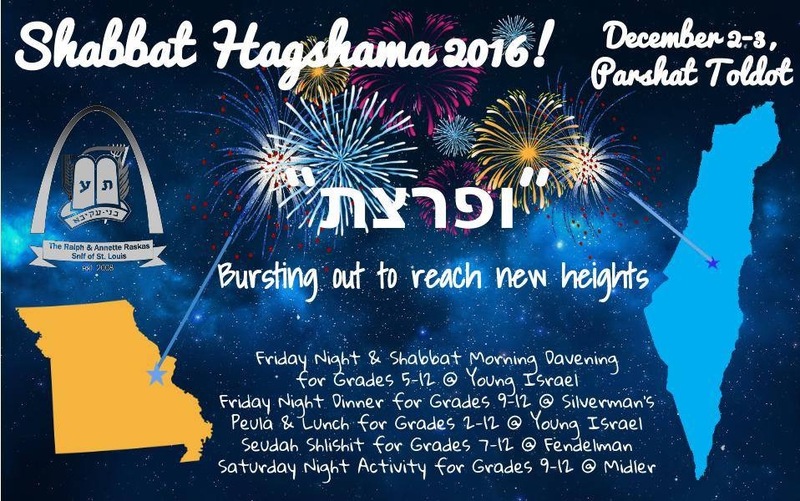 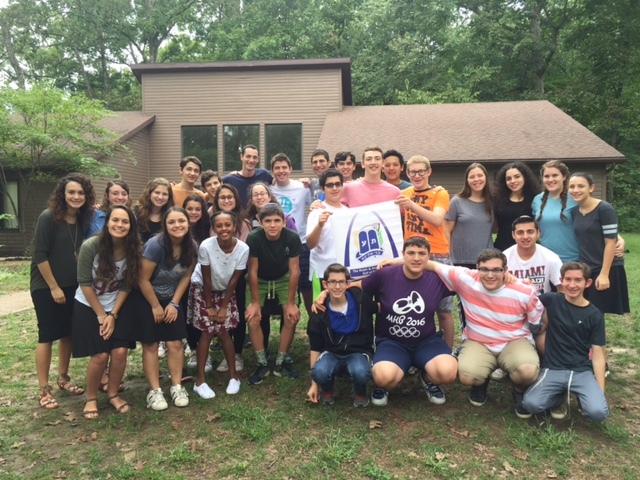 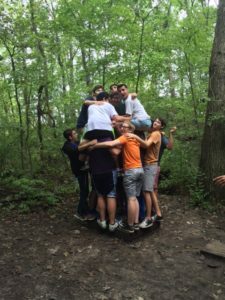 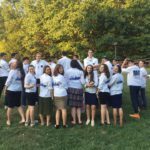 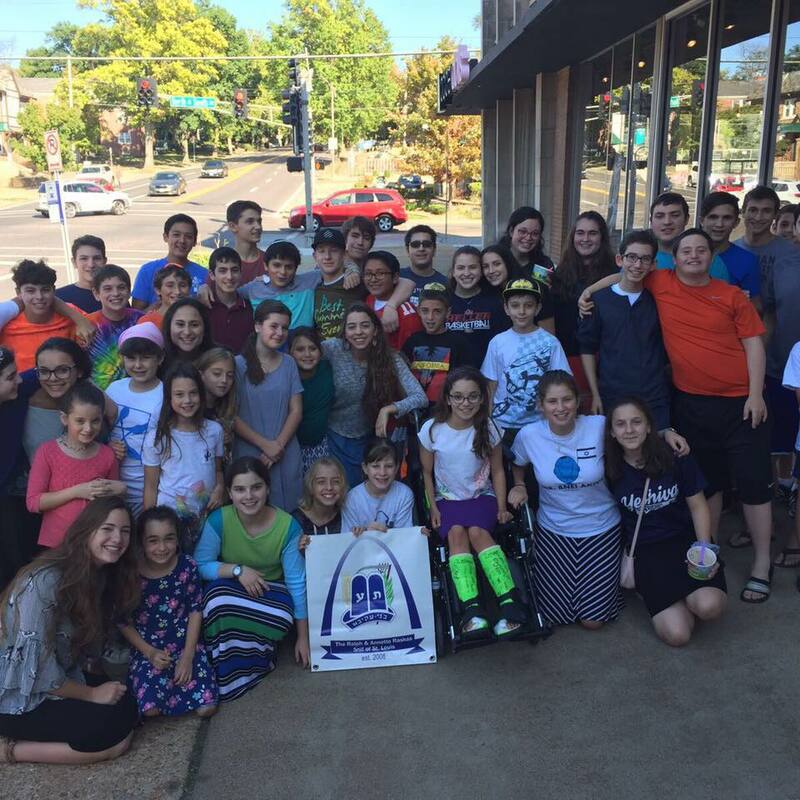 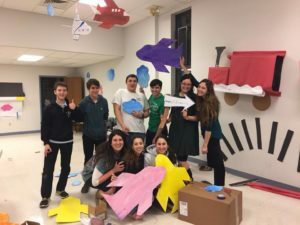 Bnei Akiva is a weekly Shabbat program for Jewish youth of St. Louis through 8th grade. 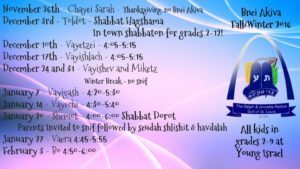 The goal of a Snif is to instill a love of Jewish values and expose the chanichim or children to the Bnei Akiva ideals of Torah V’Avodah. 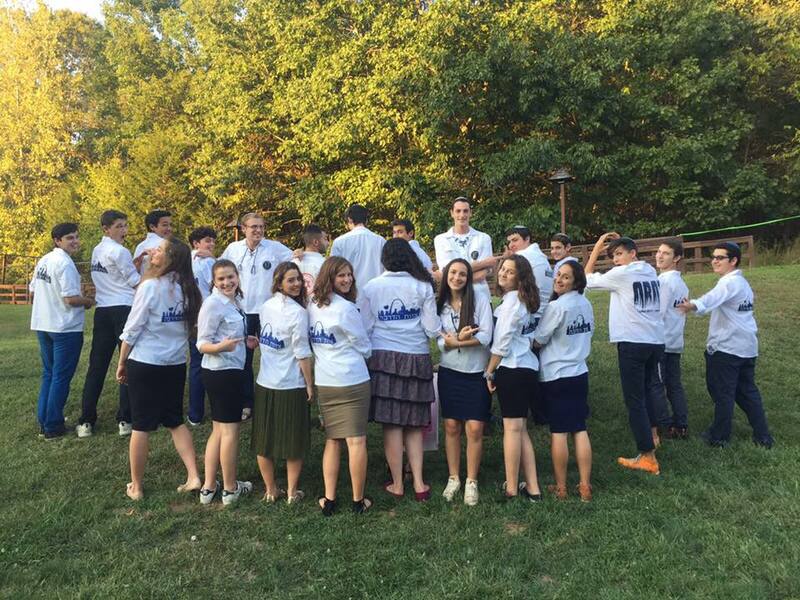 Torah V’Avodah combines living a life of Torah with an appreciation for living and working in the land of Israel. 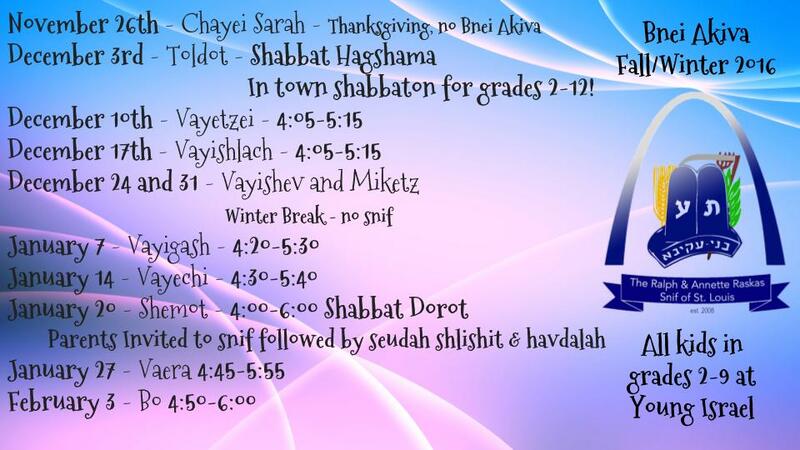 Young Israel Synagogue every Shabbat afternoon. 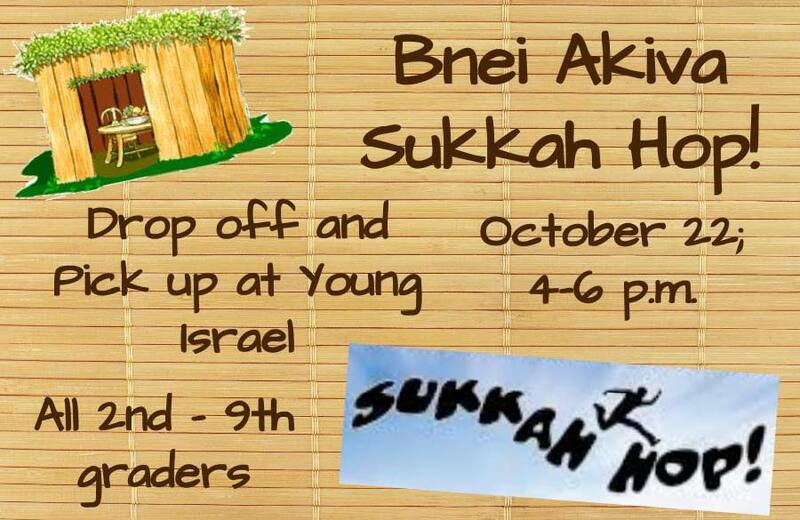 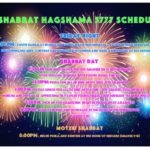 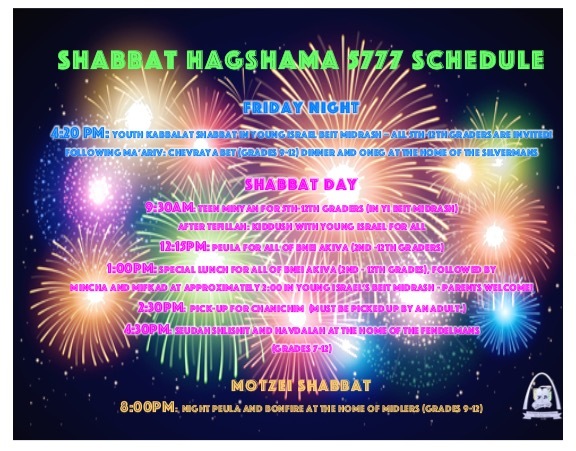 Sukkah Hop on October 22 Hadracha Shabbaton on Sept 16-18, Waterloo, IL. 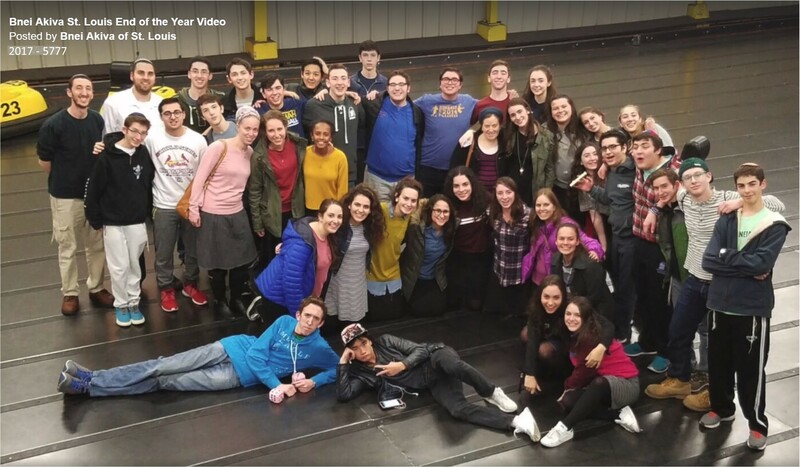 Anonymous (2),Buddy & Ruth Adler, Laura & Jonathan Baron, Dugie & Lisa Baron, Murray’s Travel Centre, Chase Family, Feen Family, Felsher Family, RPI Therapy Services, Fendelman Family, Lisa & Jack Fishman, Frankenthal Family, Ron, Donna & Binyamin Fredman, Mindee & Zev Fredman, Mark & Tammy Friedman & Family, Jackie & Alan Gerson, Greenberg Family, Haspel Family, Hirschhorn Family, Isakow Family, Kline Family, Koshner Family, Central Allergy Care, Medow Family, Morgensztern Family, Oberlander Family, Peskin Family, Law Offices of David A. Rubin, L.L.C., Heschel & Adinah Raskas, Schuman Family, Shanker Family, Phyllis & Jack Shapiro, Shapiro Family, Shulman Family, Siegel Family, Silverman Family, Dave & Keri Simon, Specialty Printing, Strashun Pediatrics, Sundy Family, Winograd Family, Yampol Family. 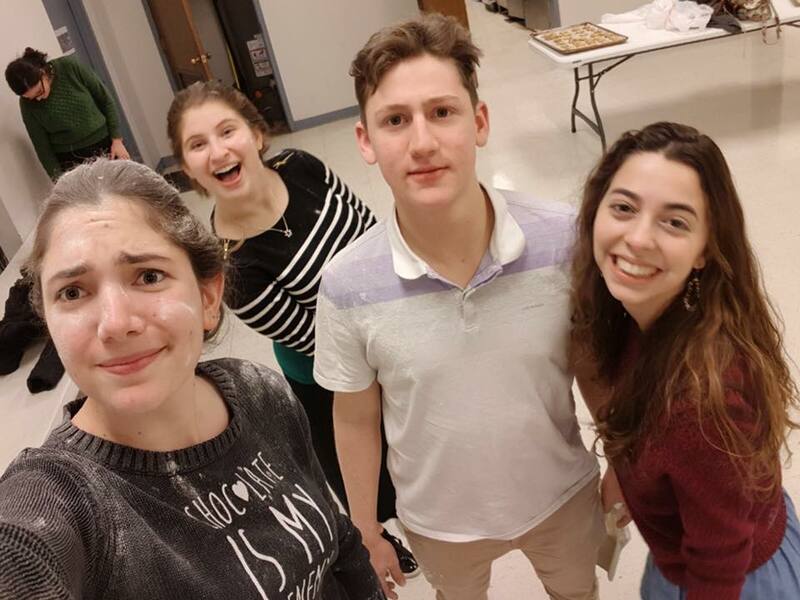 1. describe the item in the comment box. 2. click Pay Now button below . 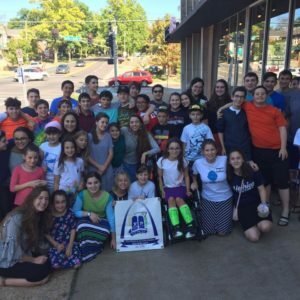 Note: A 4.5% PayPal processing fee is added automatically to your payment. This fee will be labeled as “tax”.